Richard Levy Gallery is pleased to present DISTRICT (2012), an innovative project by digital media artist Robert Drummond. DISTRICT is an interactive, site-specific solo exhibition presented in participation with ISEA2012 Albuquerque: Machine Wilderness, the Eighteenth International Symposium on Electronic Art. DISTRICT is designed to create an immersive community experience within the context of our increasingly solitary, device-focused culture. Using 3D imaging systems, DISTRICTcaptures the figures of gallery visitors and displays them onto large scale, state-of-the-art LED projection screens. 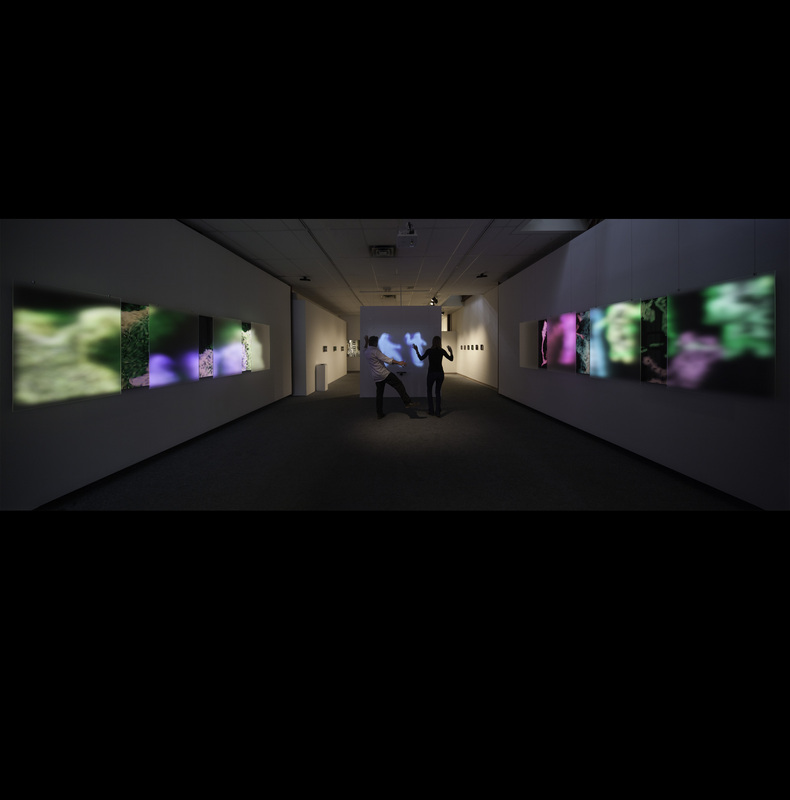 The projected characters, or avatars, become colorful, ethereal “light forms,” which gallery participants can then manipulate through gesture and movement. Stored within the memory cache of DISTRICT, each visitor becomes a part of this virtual community as it grows through the course of the exhibition and subsequent installation tour. Past forms are projected and interact with present participants, exploring the reciprocal relationship between a community and the individual. Additional artworks by Drummond will also be on view. A New Mexico-based video performance and installation artist, Robert Drummond integrates his work with site specific architecture, sculptural components, and interactive video. His installations have opened in London, Los Angeles, Santa Fe and national architectural venues such as the Skidmore, Owings, and Merrill designed Virginia Beach Convention Center. DOME2012, a ‘Featured Event’ on SantaFe.com, is a two-day immersive video experience featuring the world premier of new experimental video art in the Digital Dome @ IAIA. 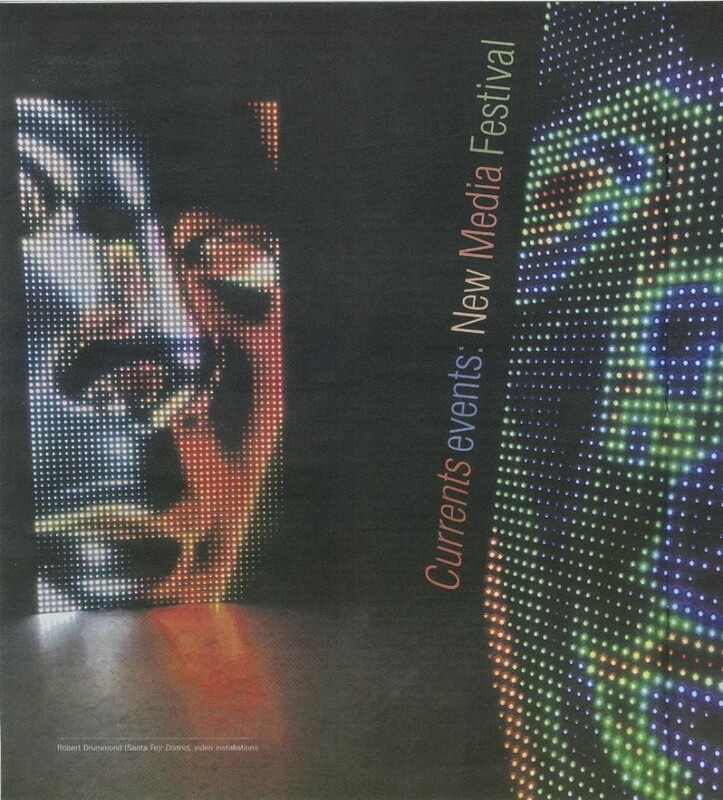 It is the first artist-in-residence show at the Digital Dome @ IAIA and is curated by Ethan Bach, Digital Dome manager at IAIA and Orlando Leibovitz, art director at the Santa Fe Complex. 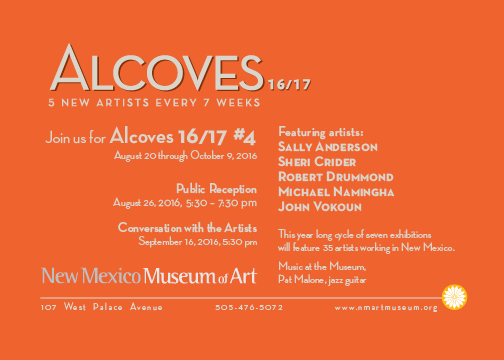 This collaboration between the Institute of American Indian Arts and the Santa Fe Complex features video art created for the Dome by local and national artists. 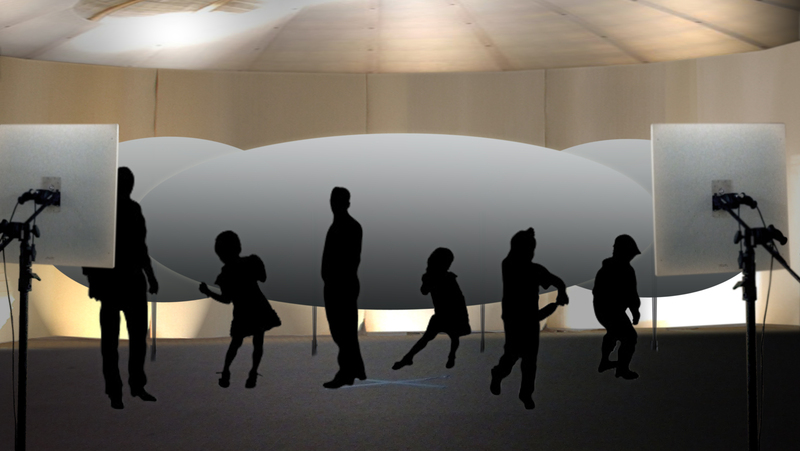 The Digital Dome @ IAIA is the world’s first fully movable dome. This unique venue creates a physical and emotional response by immersing the viewer in high resolution spherical imagery and surround sound, creating a physical and emotional response. It engulfs the viewer in the full range of human vision and sound, producing a unique immersive experience. 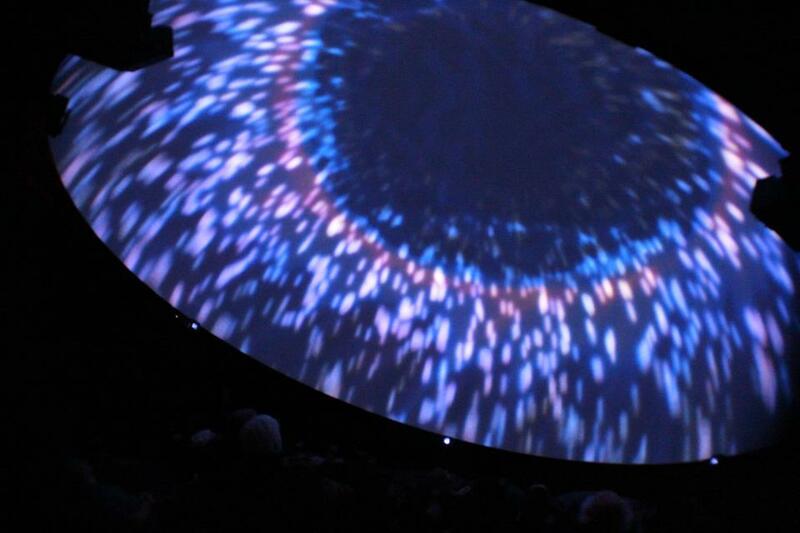 The Digital Dome @ IAIA brings new life to the historic planetarium model of the medium by providing artists an endless amount of opportunities for creation.